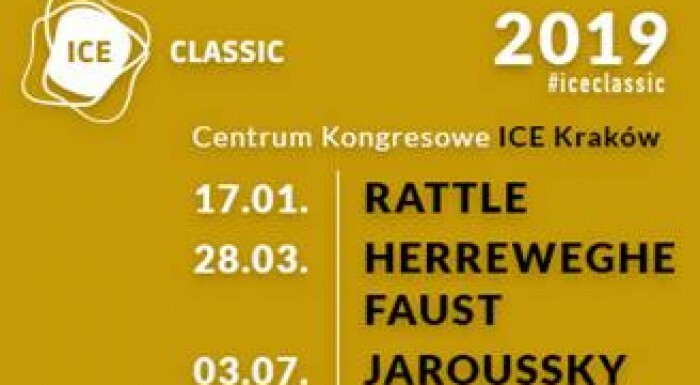 Already in January 2019, three amazing concerts graced by world-famous personalities and outstanding groups will be held in the Krzysztof Penderecki Auditorium Hall at the ICE Kraków Congress Centre. On 17 January, the London Symphony Orchestra under the baton of sir Simon Rattle, one of the most popular conductors in the world, will give a performance. 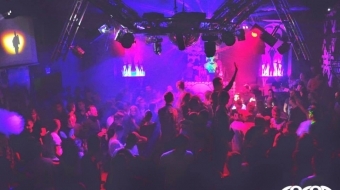 Sir Simon has significantly contributed to promotion of Polish music. He has eagerly admitted to love Szymanowski’s work. Taking into account his sympathy for Polish artists, there might be some Polish music. On 28 March, Philippe Herreweghe will come to the ICE Kraków Congress Centre. Highly appreciated, the conductor is one of the most renown interpreters of Jan Sebastian Bach’s work. He will perform along with Orchestre des Champs-Elysees, which specialises in classical and romantic repertoires. Robert Schumann’s 2nd symphony will be played with historical instruments. The main star of the evening will be the highly-respected violinist – Isabelle Faust – who interprets 19th and 20th century music. 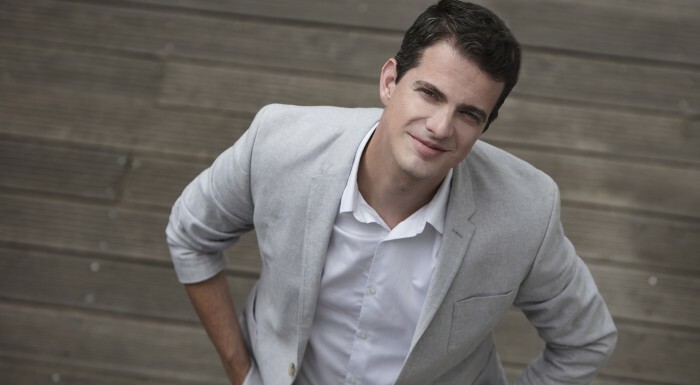 3 July – Philippe Jaroussky – charismatic contratenor He is one of the most famous opera singers. It will not be his first performance in Poland. He has been known to the wide audience and always welcomed with an ovation. He captures the audience with his charisma, vocal skills and musical jokes. Make sure to find out yourself what he will have prepared for ICE Classic. 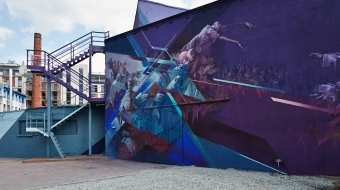 City of Krakow and Krakow Festival Office invite everyone to the concerts. The tickets have been available since 30.10.2018 at www. biurofestiwalowe.pl and in Empik, MediaMarkt, InfoKraków stores.